Kevin Ryan, the chief operating officer and managing director of Gulf Related, the company building Abu Dhabi’s Al Maryah Central shopping centre, is adamant he does not need a ski slope in what will be the emirates’ newest super-regional mall. 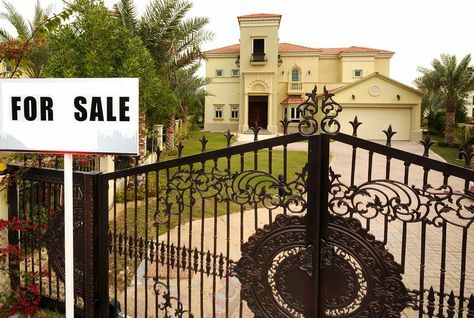 While experts in Dubai have been busy trying to predict ex­actly when a market that has been in decline for approximately 18 months might show signs of bottoming out, in Abu Dhabi many believe house prices may now have peaked. 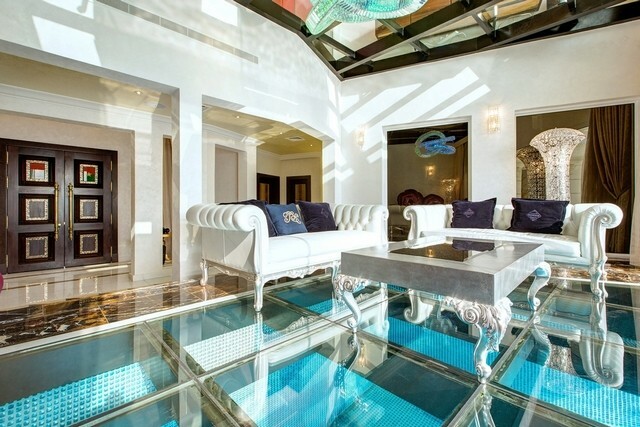 This seven-bedroom villa on Frond L of Palm Jumeirah leaves one wondering what else could be desired from a villa in Dubai. 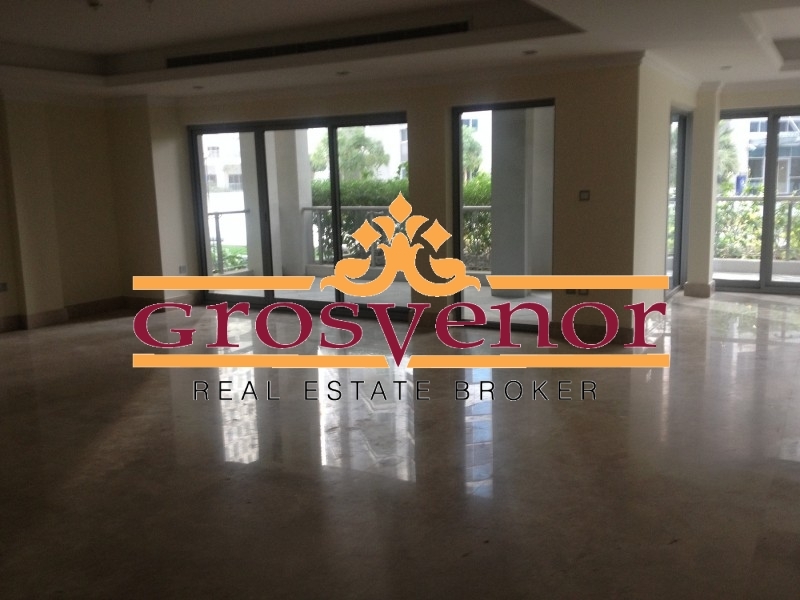 This villa has everything one may need for the life of a Dubai resident seeking extravagance and luxury. Dubai rents slipped close to one per cent month-on-month (m-o-m) in February 2016, but rental yields still remained attractive, reveals data released by Reidin.com. 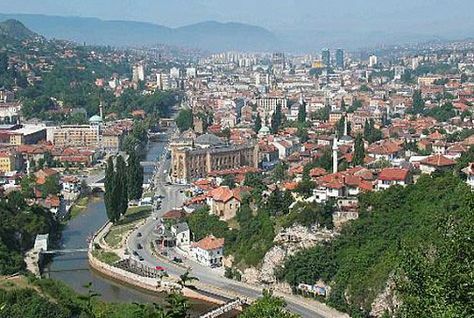 UAE-based Green Valley International Real Estate has announced the launch of two projects worth AED620 million ($168.8 million) in Morocco and Bosnia. The launch follows the completion of its projects in Turkey, the UAE and other parts of the Middle East, the company said in a statement. 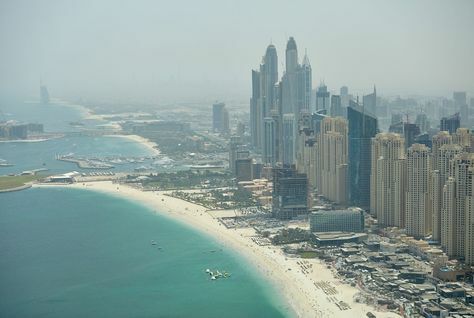 Dubai: It’s not only the high cost of land that has Dubai’s developers shy away from going “affordable”. The lower level of returns can also be a put off for most of them. Few of the homes being built by the private sector in Dubai branded as affordable are actually within reach of lower-income families, according to a new study. 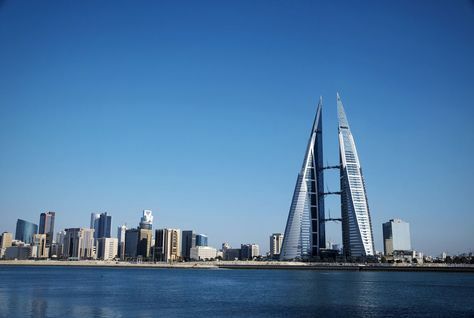 Bahrain's real estate market remained solid with deal values soaring despite the oil price plunge hitting GCC, according to a report. Weetas, a property management company based in Bahrain, stated that the total value of property deals in Bahrain remained stable at BD1 billion ($2.63 billion) in 2015. 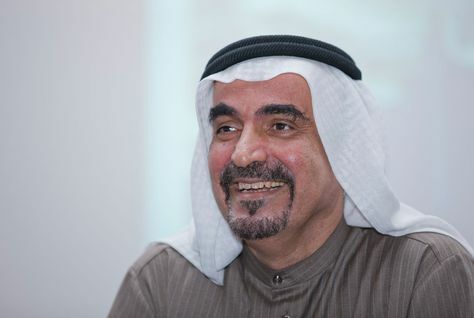 The first project to be undertaken by Sheikh Khalid bin Sultan’s Alef Group – a community shopping centre branded as Zero6 – is set to open in April next year, according to the company’s managing director Issa Ataya. Are rents in Abu Dhabi falling faster than in Dubai? 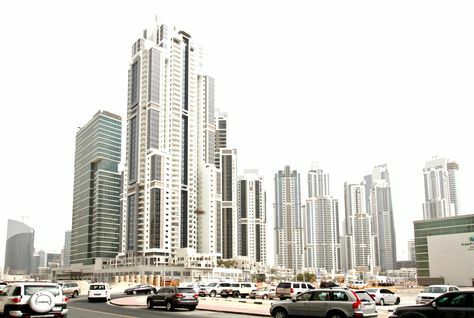 Dubai: The cost of renting apartments appears to have dropped more in Abu Dhabi than it has in Dubai, latest data would show. 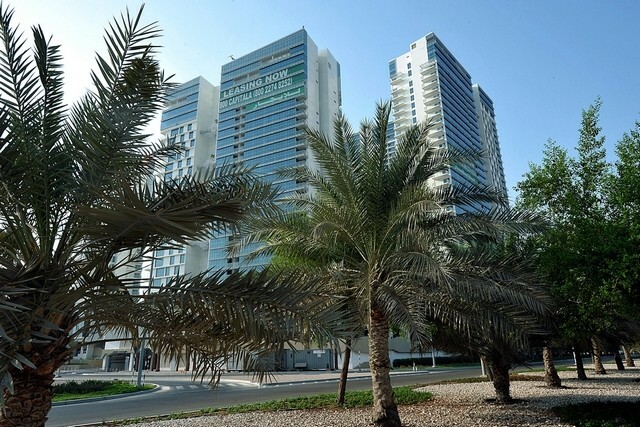 The Abu Dhabi-based private developer Bloom Properties has started marketing 49 apartments and 7,000 square metres of office space at the first phase of its its Bloom Central development close to the Al Wahda Mall in Abu Dhabi. 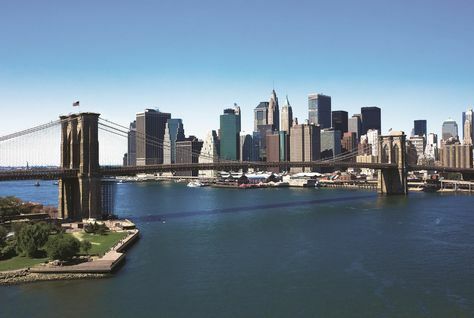 Project bonds funded by institutional investors such as pensions and insurance firms could help to fill the gap in infrastructure spending created by lower oil receipts. 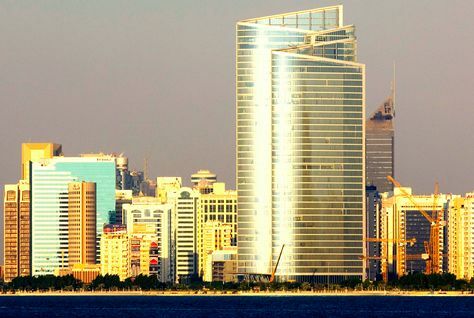 Abu Dhabi's Aldar Properties has announced that it is the first company to receive a master developer licence under the provisions of the new Real Estate Law which came into effect at the beginning of 2016. The head of one of Dubai’s largest real estate brokerages has dismissed recent reports claiming an oversupply of property in the emirate, saying demand is currently outstripping supply. 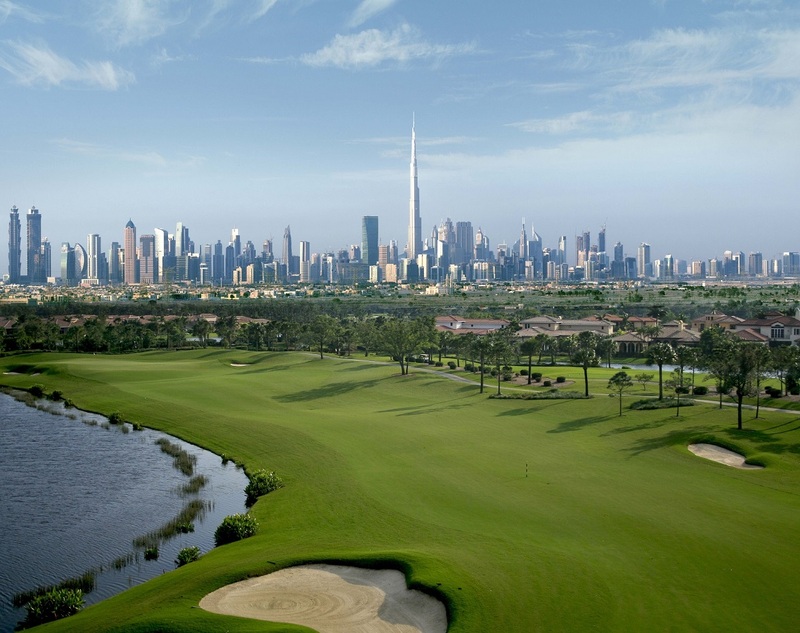 Friday will be a carnival day at Dubai Hills Estate, an upcoming real estate project within the Mohammed bin Rashid City (MBR) City for property buyers, as Emaar Properties will offer an instant 2 per cent discount on all its properties. 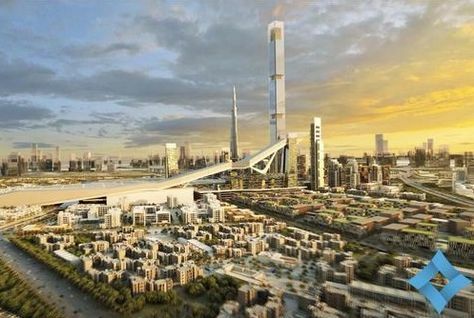 Three stunning projects in Dubai will be opened by end of 2016, propelling tourism and boosting economic growth. 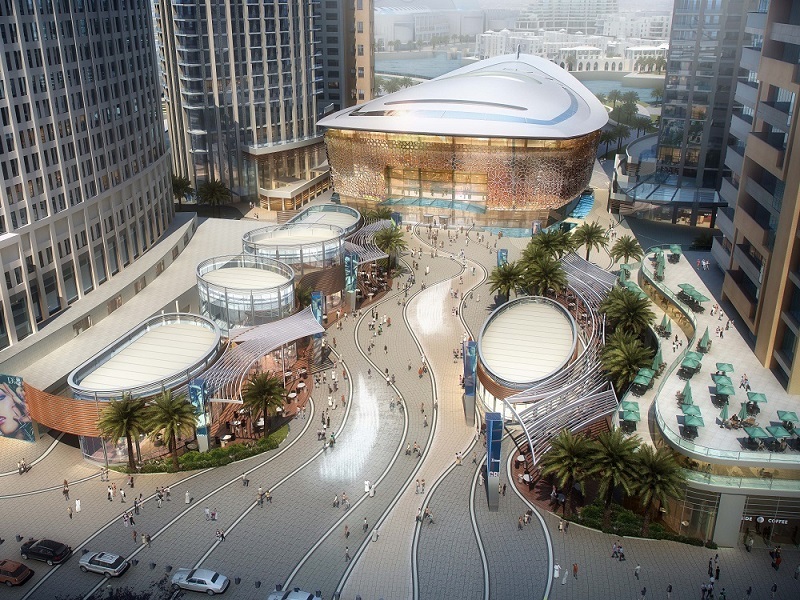 Among the first to open in September 2016 will be the iconic Dubai Opera, the centerpiece of the Opera District in Downtown Dubai, followed by the Dubai theme parks and the Dubai Frame. 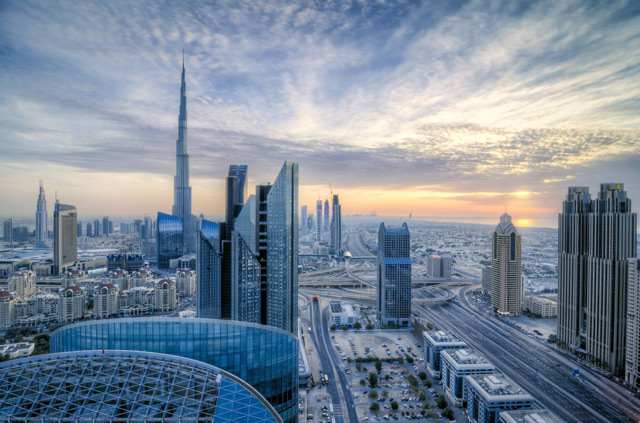 Dubai: Registered real estate transactions in Dubai soared to Dh1.472 billion from 170 deals on Thursday, in another indication that investor momentum is starting to build up again in the sector. This is one of the largest daily transactions registered with the Dubai Land Department in the recent past. Abu Dhabi: Drake & Scull International has been awarded 340 million Qatari riyal contract related to the delivery of the first phase of the Doha Metro Depots project, the company announced on Wednesday. 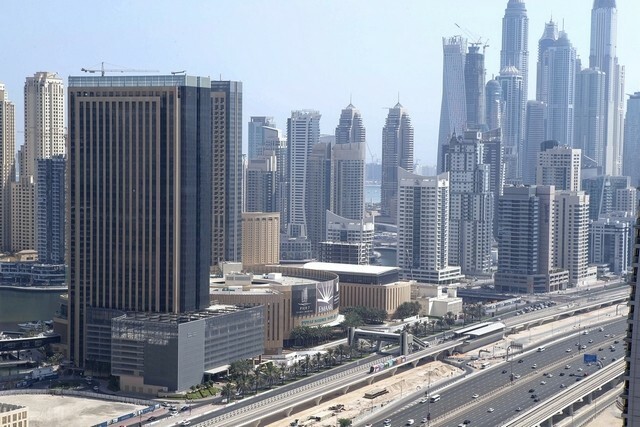 The Dubai Municipality has made it mandatory to fix surveillance cameras for all construction sites. 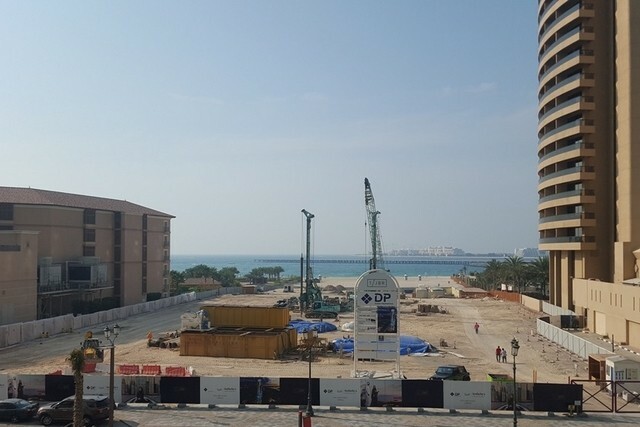 Dubai Properties has confirmed the start of construction of its flagship 1/JBR project. It said that construction started with site mobilising and enabling works by the end of January. The final design has been completed and it is in the final stage of approval with the authorities. 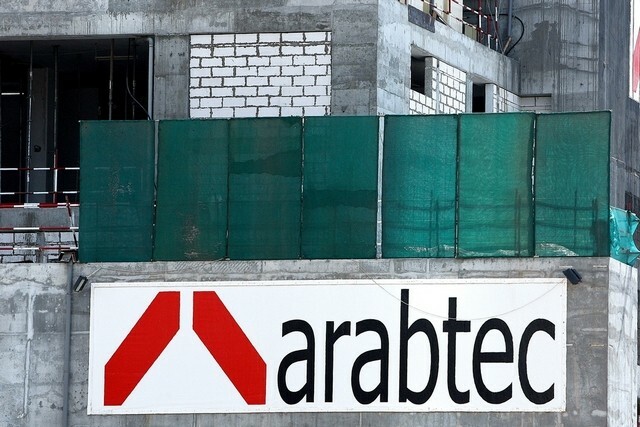 Arabtec has won a Dh1.7 billion contract to build 1,100 houses for Emiratis in ­Fujairah. 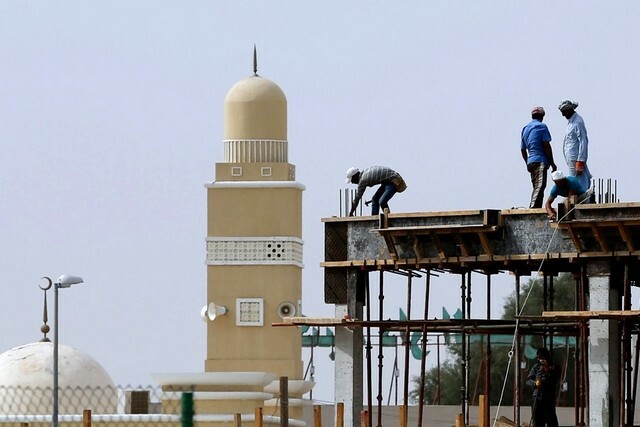 The UAE government’s ­Ministry of Presidential Affairs awarded the contract for the homes that will be built on a 2.15 square kilometre plot at Mohammed bin Zayed City. 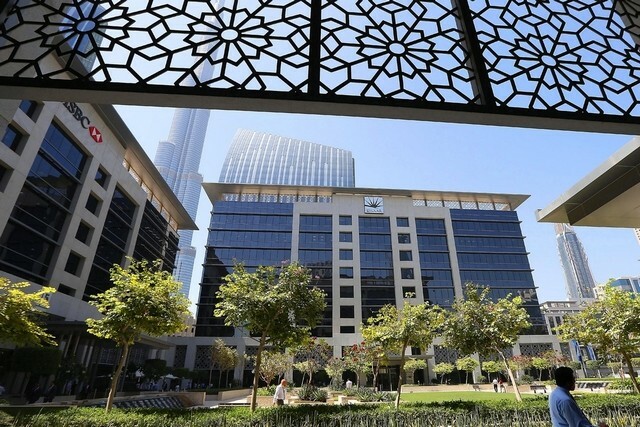 Emaar Properties is considering the flotation of overseas units and its hotels arm to generate more growth capital and to return cash to shareholders. 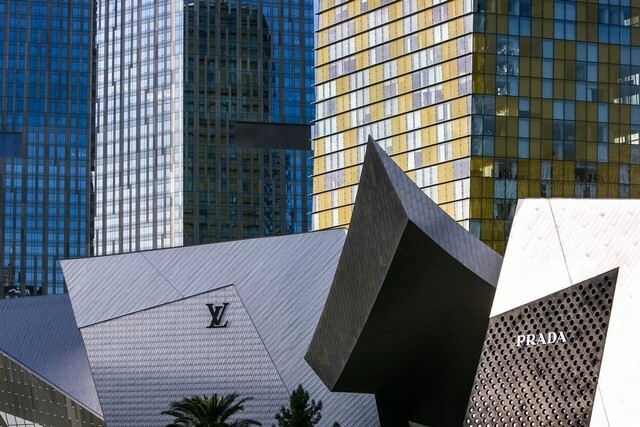 Dubai World and MGM Mirage sold their joint retail project in Las Vegas for US$1.1 billion, as the UAE entity continues on its road to recovery from the 2009 financial crisis. Aldar Properties has announced that following approval by the Board of Directors, the Company will contribute a sum of Dh48 million to The National Fund. The contribution reflects the priority that Aldar attributes to its corporate social responsibility as a leader in the community. 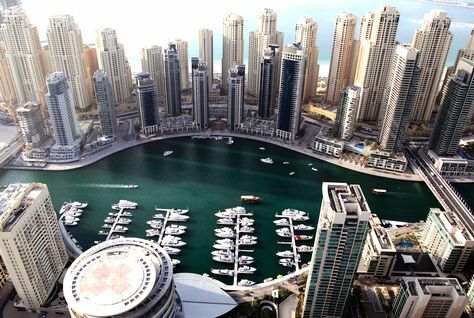 More than 61 percent of the UAE’s wealthiest individuals expect to make overseas property investments this year, with London and New York the preferred locations, a report has concluded. When it comes to buying exceptional or rare car registration plates, UAE residents are among the biggest spenders in the world. 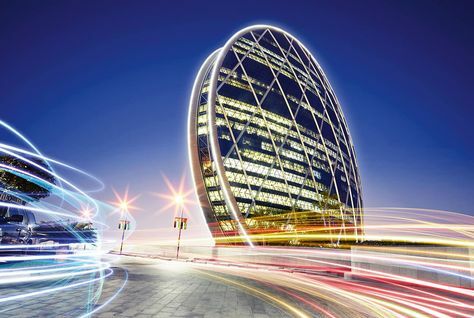 Abu Dhabi's Aldar Properties will introduce a new formula to calculate its dividends from 2016 onwards which could lead to higher payouts for shareholders, its chairman said on Wednesday. The chairman of one of Dubai’s biggest developers has said that the dip in the city’s property prices has been positive. 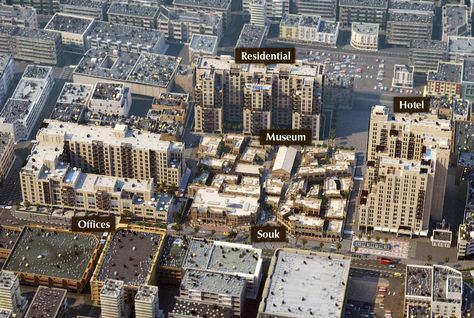 Developer wasl properties has announced the completion of its wasl hub project which aims to regenerate the Karama district of Dubai. wasl hub is spread across a 170,000 sq ft area, of which 60,000 sq ft has been allocated to more than 70 shops and 32 restaurants and cafes. Here is the good news that residents of Dubai and Abu Dhabi have been hoping for: The residential rental market is on way to bottom out. 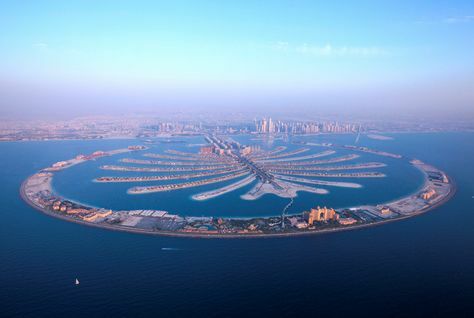 UAE master developer Nakheel is targeting European investors with a diverse range of products worth $1bn (AED4bn) as it attends real estate event, MIPIM in France for the first time. Office supply in Dubai will grow by 7 percent in 2016, with most of the growth taking place in Business Bay, according to new research. Dubai's Nakheel has signed an agreement to provide technical support to Saudi developer Al Akaria for a range of new, mixed-use projects in and around Riyadh. 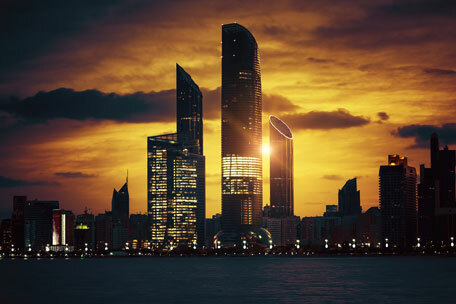 Abu Dhabi’s new property law is set to boost growth and will lessen the impact of potential cyclical economic factors on the market, according to industry experts. 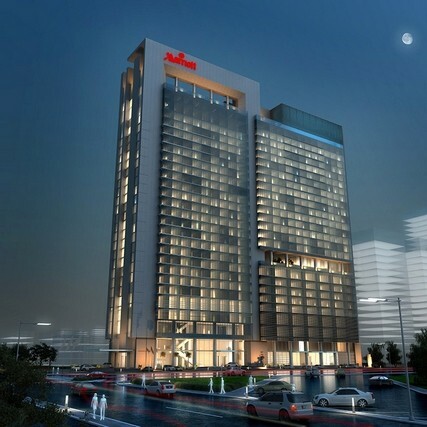 Damac Properties has announced the launch of a limited release of hotel rooms within its Aykon City project, overlooking the Dubai Canal. 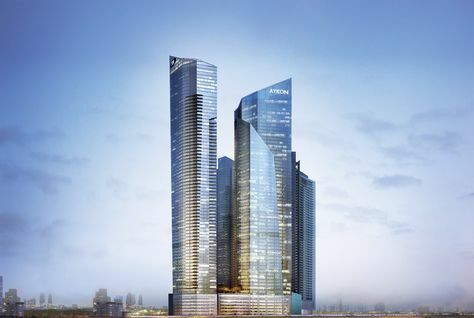 The product allows investors to own a hotel room in Tower B, a 63-storey serviced hotel residences property to be operated by Damac Maison, the developer said in a statement. 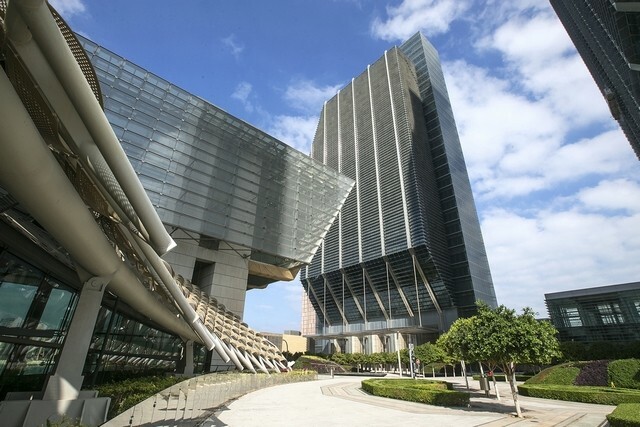 GP Investments Ltd , Latin America's largest private equity firm, has reached a deal with a subsidiary of Abu Dhabi's sovereign fund to secure funding for the purchase of about 70 percent of Brazilian real estate company BR Properties. 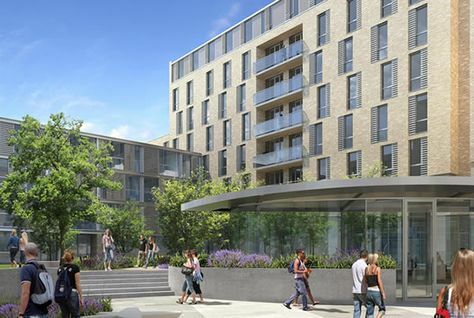 Dubai-based Global Student Accommodation (GSA), which operates thousands of student beds in the Middle East and Europe has announced plans to invest in $55 million (€60m) in a Dublin city centre student accommodation facility. As Chinese property investors heat up prices in many of the world's biggest cities, China buyers are now searching beyond traditional hot spots for bargains and higher returns, ranging from land in Dubai to student housing in Manchester. 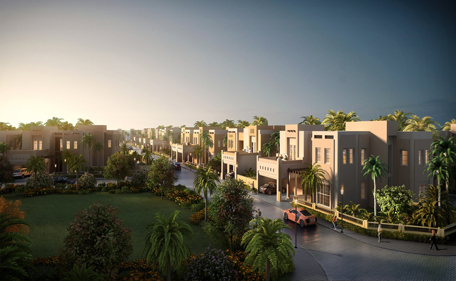 Dubai Hills Estate, a mega development by Emaar Properties and Meraas Holding within Mohammed bin Rashid City (MBR) City, will house 26,400 residential units and will have its own rail line connecting to the emirate’s two international airports. 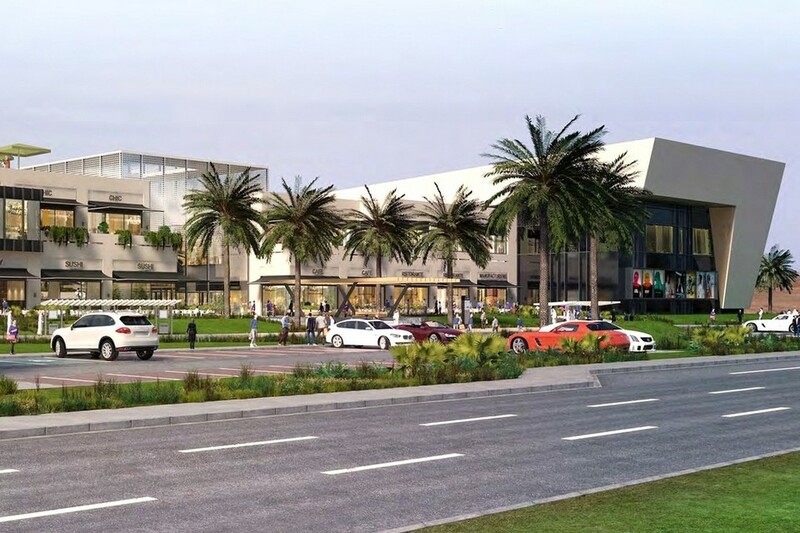 Aldar Properties, Abu Dhabi-listed property development, investment and management company, has awarded a Dh318 million contract for Al Jimi Mall’s refurbishment and expansion works to Pivot Construction Company. 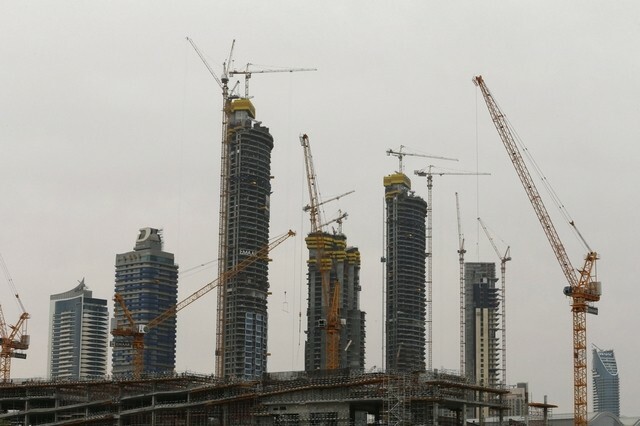 Dubai developers are pressing ahead with their construction plans despite expectations that property prices will fall yet further this year, undaunted by memories of a 2008 crash. 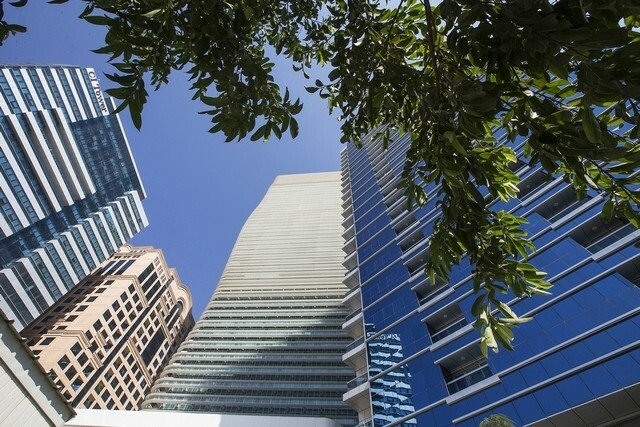 Real estate experts are expecting new property laws in Abu Dhabi to drive growth and have called for a measured response over the impact of the potential oil output freeze. Dubai-based luxury property developer Seven Tides has announced that one-bedroom hotel apartments at the 2015-released British-themed Dukes Dubai project on Palm Jumeirah are now 90 percent sold out. 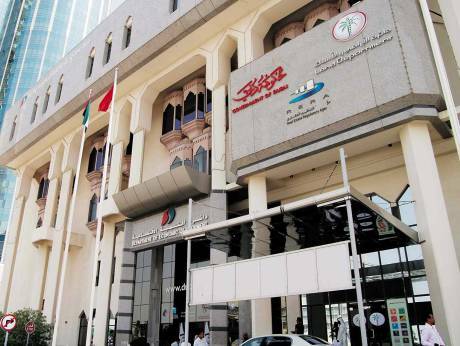 The company said in a statement that GCC investor interest is outperforming a challenging market environment. Prime residential property markets in Dubai and Doha have been named among the world's worst performing during 2015, according to a new report. 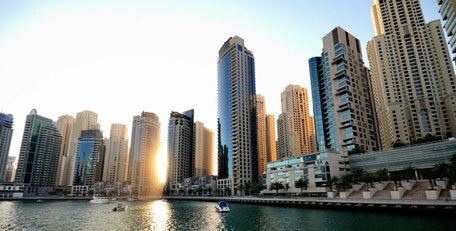 Dubai was ranked 96th out of 100 real estate markets analysed with a property price decline of 5.5 percent. 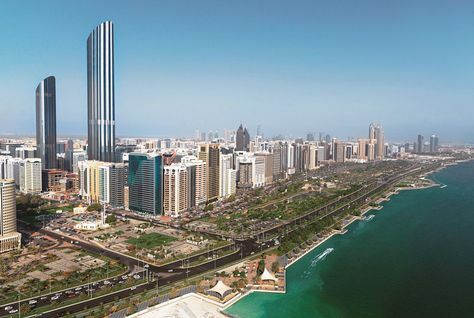 Real estate transactions in the UAE are up by 18 percent so far this year, bucking the trends seen during 2015, according to property agent Allsopp & Allsopp. 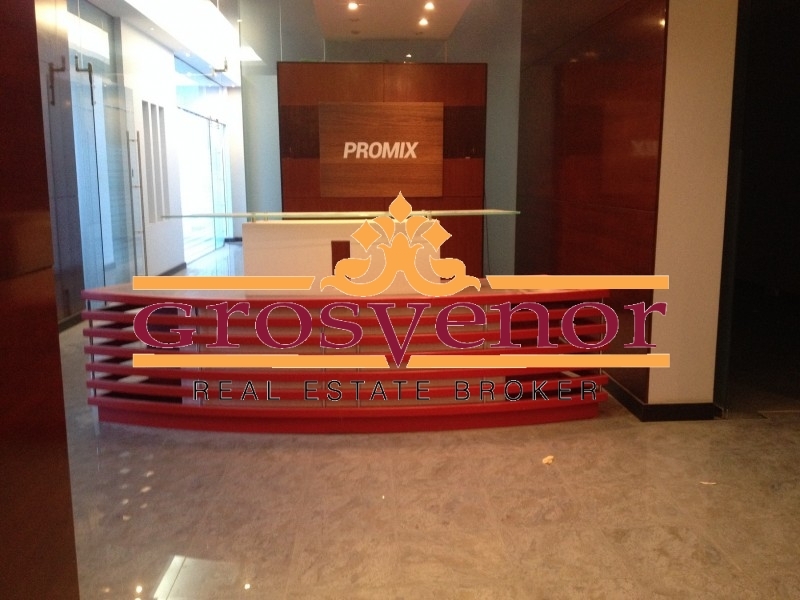 Who isn't letting residential rents to fall in Dubai? For one real estate expert, this is something unique to Dubai real estate market: Landlords prefer keeping their apartments vacant than lease at lower rates. His Highness Dr. Sheikh Sultan bin Mohammed Al Qasimi, Supreme Council Member and Ruler of Sharjah, on Tuesday approved disbursement of Dh55 million in compensation for 113 owners of properties that were affected by development projects in the emirate. 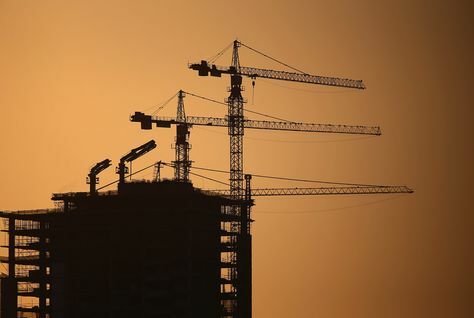 Only 30 days are left for the developers in Abu Dhabi to apply for a licence and register with the Department of Municipal Affairs (DMA), with those failing likely to face fines of up to Dh2 million. There is good news for renters and the real estate industry. Residential rents are continuing to slide, with Reidin.com reporting a decline of 1.57 per cent alone in January 2016. Dubai-based Eco Resort Group says it has launched Oasis Eco Resort, the world’s greenest eco resort. 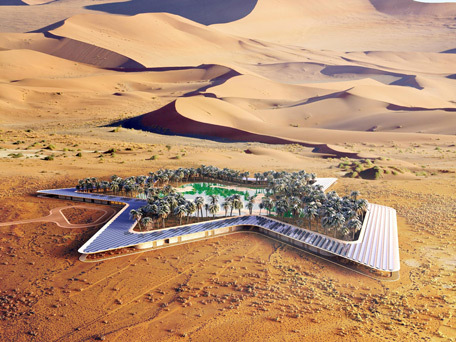 The resort will be located in Liwa, the southern region of UAE, and is scheduled to open in 2020. Dubai has been rated as the most “affordable” city to purchase a home in, as compared to other major international hubs across the globe, according to Savills World Research. The conclusion is based on a comparison of the emirate with London, New York, Hong Kong, Paris, Mumbai, Singapore and Sydney.